Politico is reporting that $540 million that could be used to fund a portion of the Gateway tunnel project will be included in the final spending bill that has to be enacted by midnight Friday. Citing “two people close to the budget negotiations,” Politico said the deal would avoid President Donald Trump’s veto because it would not provide the funds directly to the project. All of this is tentative. Lawmakers have until the end of the week to have a $1.3 trillion spending bill in place or face another government shutdown. Negotiations are ongoing, and so far, no bill has been sent to committee. NJBIA believes the project is critical to New Jersey’s economy and the region’s transportation system. Earlier this week, the association penned an op-ed with several other business and labor groups explaining the consequences of the tunnel project fails. Holding it up is Trump’s vow to veto the spending bill if it includes a $900 million earmark for project. To get around that, the Politico story states, the bill would appropriate the $540 million to Amtrak for upgrades to the Northeast Corridor instead of to the Department of Transportation. Another $2.9 billion would be appropriated to the Department of Transportation for discretionary grants that could be used for the project as well. 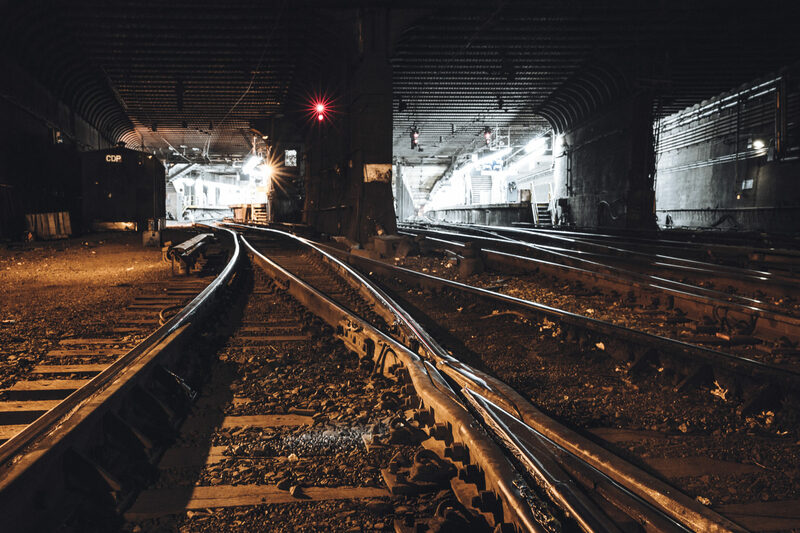 Globally, the rail tunnel between New Jersey and New York Penn Station represents the busiest rail hub in the Western Hemisphere, but the clock is ticking on its resiliency, with a life expectancy of only about 10 more years. The impacts of long-term tunnel closures would create a nightmarish situation. The closure of even one tube along the existing 10-mile tunnel would reduce travel capacity by up to 75 percent. This project would create a new tunnel under the Hudson River and allow the existing tubes to be closed one at a time for repairs. Additionally, it calls for the reconstruction of the 111-year-old Portal Bridge over the Hackensack River – a crucial part of the project that has been championed by Rep. Rodney Frelinghuysen, R-NJ. Last Friday morning, for example, service to and from New York Penn Station was suspended yet again because of issues with the bridge.